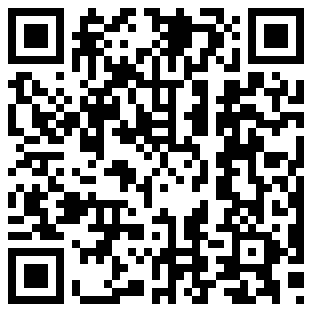 Many of you, I hope, share my enthusiasm for this year’s Olympic Games. I was particularly struck this year by the men and women’s gymnastics, where the competitors are evaluated not only on the difficulty of their individual routines, but also on the elegance with which they execute their routine. One of the things I most admire about these performances is the level of gracefulness that the judges expect of their final landing. Gymnasts, after performing their myriad jumps, leaps, and flips, are then required to land without faltering! The descents between moves, and particularly the final landing, are critical to a successful performance. This same gracefulness is expected of choral groups, but instead of landings, we call them cadences. The Sofia Vokalensemble masters such acrobatic routines, and performs with a level of sophistication, elegance, and nuance that make things sound easy to the listener. Furthermore, they have a superior understanding of phrasing and pitch-perfect cadences. 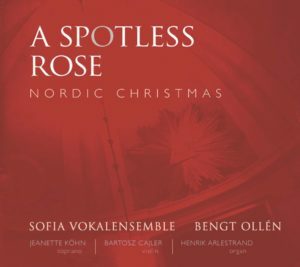 The recording ‘A Spotless Rose’, features mainly a cappella works for the Advent season, featuring soprano Jeanette Kohn, violinist Bartoscz Cajier, and organist Henrik Ariestrand. Founder and conductor Bengt Ollén leads the internally acclaimed ensemble, recipient of the 2012 European Grand Prix for Choral Singing, the 2009 Grand Prix at the International Choral Festival in Norway, and the 2008 Grand Prix in Italian Gorizia, among many others. In simple terms, I offer my highest praise for this recording. The opening piece, Bereden vag for Herran, arranged by Anders Bond, begins with a crystal clear unison in the upper voices and demonstrates the ensemble’s rich European sound: unified vowels, near pitch-perfection, and most importantly, a heightened sense of cadential direction through careful sensitivity to each phrase’s penultimate note. 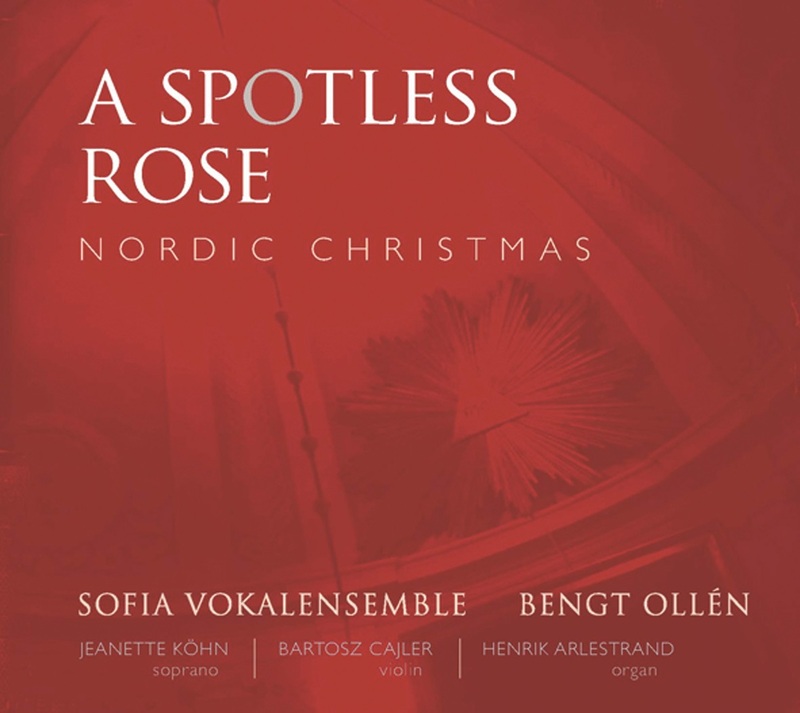 This flows nicely into Gunnar Hahn’s, Nu vantar hela jorden, where the group displays a tremendous dynamic range in an arrangement that is haunting and dissonant. Although this repertoire is challenging, their music-making is not challenging to listen to. Also of note are the beauty and balance of the solo line in Ingvar Lindholm’s, Madonnans vaggisa, demonstrating again the superior quality of this recording. The CD is brilliantly engineered, yet, unlike many others in our technology driven society, not overproduced. Also enjoyable is Fredrik Sixten’s, Marias vaggisa, an artful riff on ‘Silent Night’, and the stunning Corpus Christi, by Trond Kverno. In this lullaby, the singers navigate difficult modulations in a masterful way, with each musical repetition offering a deepening sense of complexity. 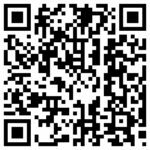 Composers repeat phrases or versus for a reason; Sofia Vokalensemble refreshes each verse in such a way that it sounds new every time. With the next track, the men achieve a sense of buoyancy in Otto Olsson’s arrangement of Guds son ar fodd. The bass pedal tone, above which the melody soars is rock solid. The cornerstone is Fredrik Sixten’s, There is no rose of such vertu. The beginning especially paints a vivid picture of a blossoming flower; despite the testing voice leading, the singers perform the work with tremendous ease.